At Mobile Physician Services, we provide comprehensive care to improve the health and quality of life of our patients – in the convenience and comfort of their own home. Our team of board-certified doctors and nurse practitioners specializes in providing care for patients with medically complex and chronic conditions. At Mobile Physician Services, each patient is assigned a dedicated primary care provider. 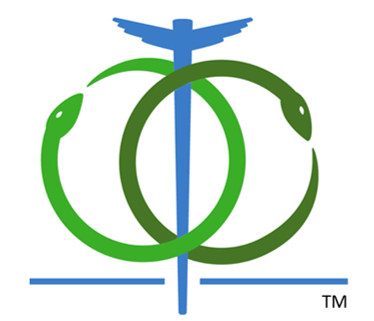 This provider will deliver ongoing care and will recommend specialty services as needed. 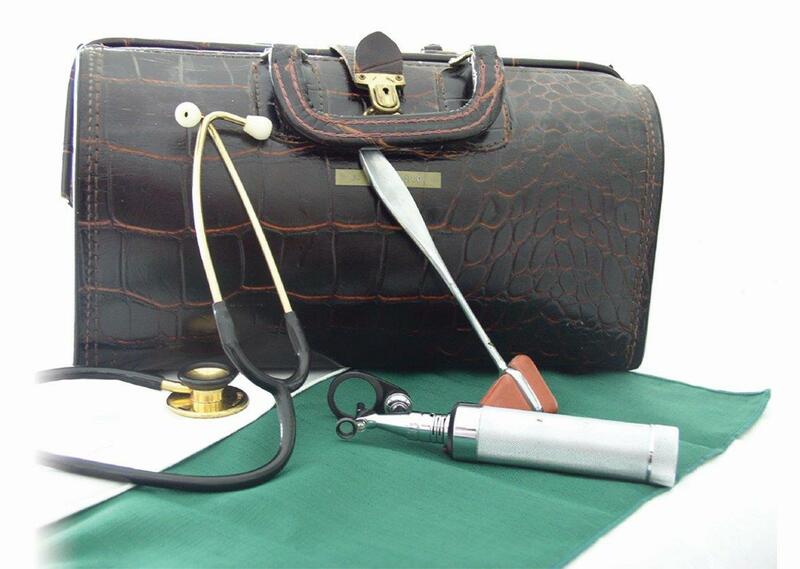 This provider may be a physician or, in certain geographic areas, an advanced practice nurse. A dedicated care coordinator will also be assigned for each patient to help arrange comprehensive services and assist patients. 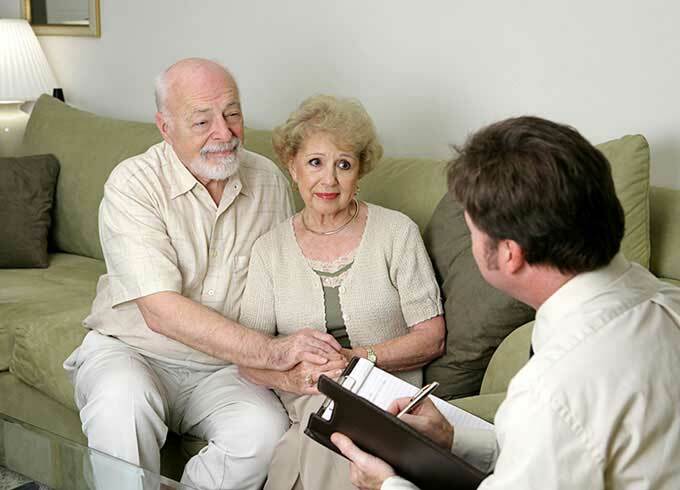 Our psychiatrists specialize in the diagnosis and management of mental disorders. They carefully evaluate each patient to develop an individualized treatment plan to improve the patient’s overall well-being. Our team can provide behavioral and medical therapy to help patients feel better about themselves and better manage their condition. Our physicians are trained in wound debridement and wound care procedures – managing chronic, non-healing wounds with proven care that fosters healing. We specialize in helping patients who are bed-bound, have difficulty walking, are on oxygen, or have high-risk medical conditions – right at home. 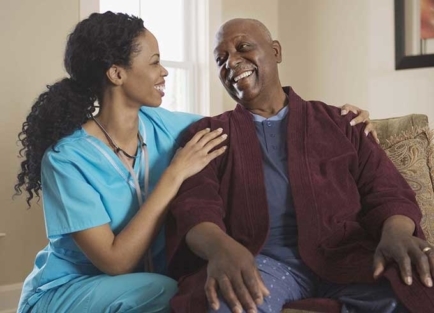 We work closely with home health agencies to provide ongoing care and monitoring of patient’s wounds. Our board-certified podiatrists treat foot pain, wounds, and more. They fit patients for diabetic shoes and partner with durable medical equipment (DME) suppliers to deliver foot and leg braces. We know it’s not always easy to leave home to get the care you need for your eyes. 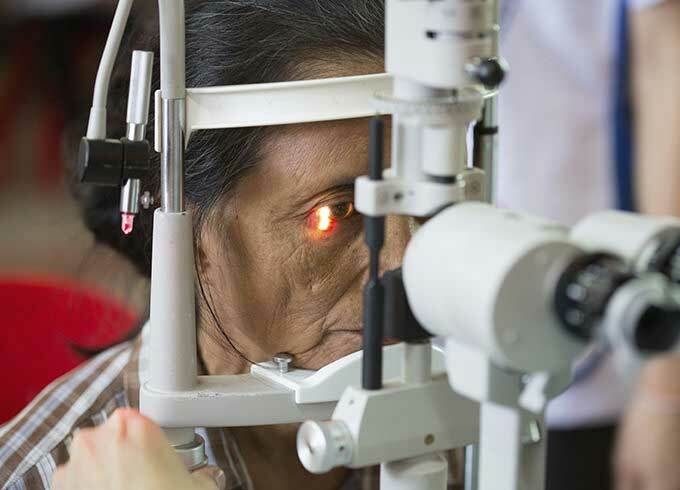 Our optometrists bring state-of-the-art diagnostic eye equipment and technology to your home – making it easy to get the vision care you need. Pain management is a subspecialty of general medicine employing an interdisciplinary approach to ease the suffering and improve the quality of life of those living with chronic pain by using a combination of pain medications, joint and muscles injections, and physical therapy techniques. Palliative care is an approach to the holistic care of patients, including family and caregivers, to improve the quality of their lives after the diagnosis of a chronic debilitating disease or life-limiting illness that may cause a host of complaints. Palliative care can help in symptom control including not only pain, but nausea, weakness, shortness of breath, fatigue and weight loss at any time during their diseases, not only at the end of life.